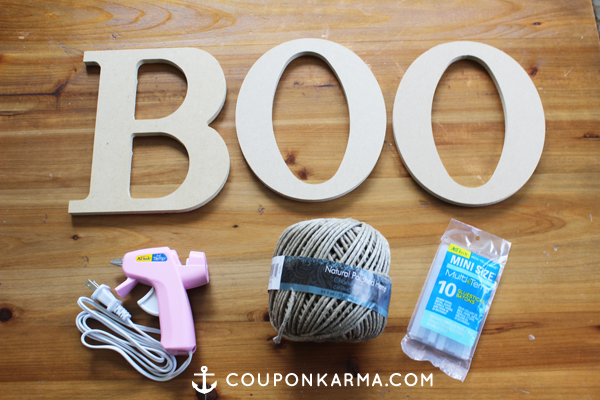 Today I put together a few hipster-y/modern pieces for you to fill out your little man’s new room! 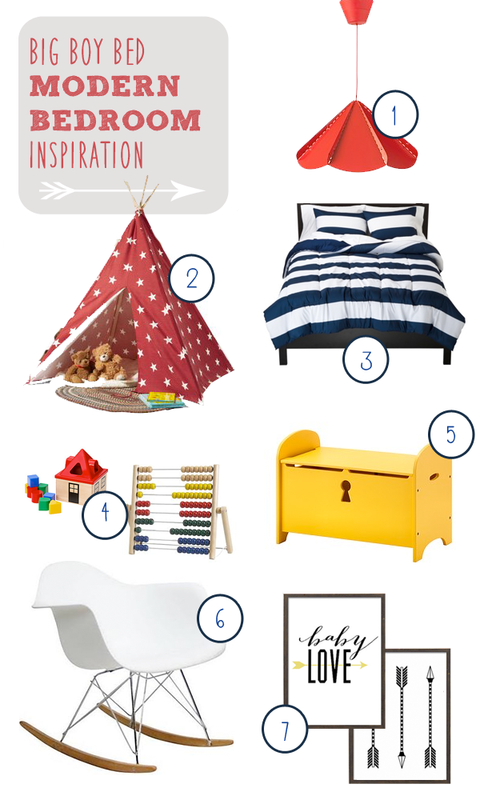 If you saw this post from a few days ago, you know that I’m obsessed with the teepee look for a nice little reading nook, so I managed to work the red & star teepee from Walmart into the room! 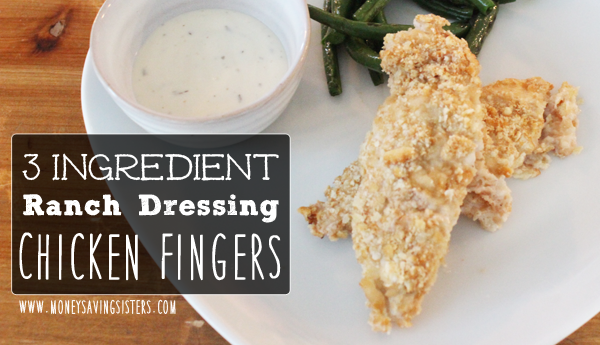 3 Ingredient Ranch Dressing & Townhouse Cracker Chicken Fingers! 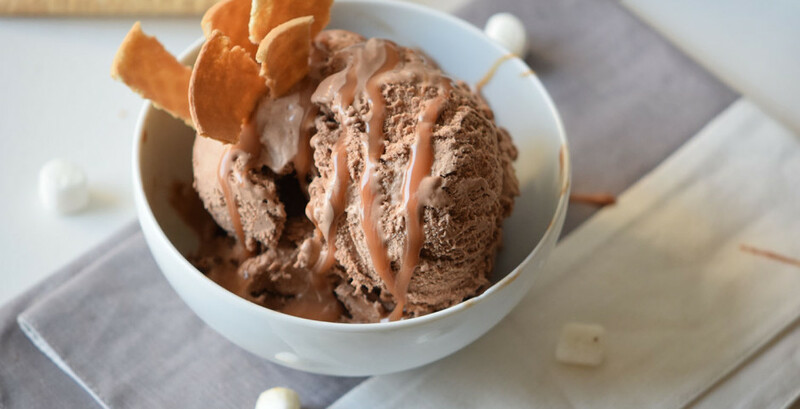 Chocolate Caramel Ice Cream Recipe for your Ice Cream maker!